The best way to get to know a community is by scheduling a tour. See the facilities, meet the staff and residents, and get a feel first hand what it's like to live at Homewood Lodge ALF Assisted Living. "Here at Homewood Lodge, our staff is well trained, qualified, and dedicated to providing resident care and Quality of Life. It's not just a job but a PASSION. We take Pride, Ownership and Celebrate Life every day." Assisted Living and Memory Care at Homewood Lodge is more than a service. Our community provides non-institutional retirement living and our principles encourage resident's choice, quality care, and accessibility for residents needing assistance with long-term care. 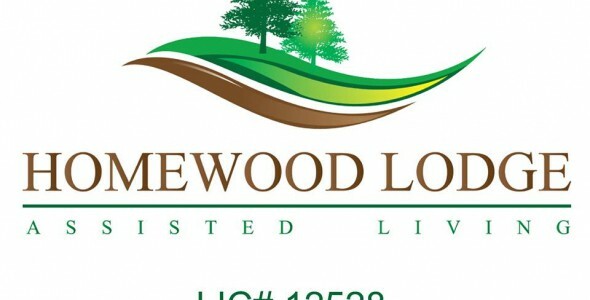 As one of Lafayette County's premiere assisted living and memory care residence, here at Homewood Lodge, we believe in promoting Dignity, Choice, Privacy, Individuality, and Independence, giving residents the right to make decisions about their own lives, while providing housing and tailoring services to meet their individual needs and preferences. Our goal is to focus on our resident's needs, desires, and quality of life.